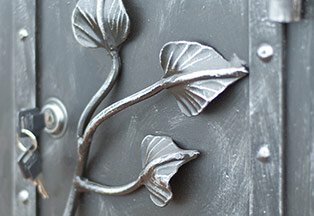 At AMA, we are a full-service creator of architectural metal work. 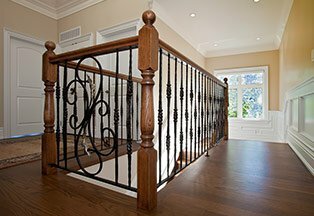 By combining traditional blacksmith techniques and modern fabrication methods we specialize in residential and commercial railings and decorative furnishings of the highest quality while always striving to create a unique experience and timeless pieces for our clients. Our focus is exceptional craftsmanship extending beyond limited store bought goods we bring decades of experience and painstaking attention to detail on every project we undertake. 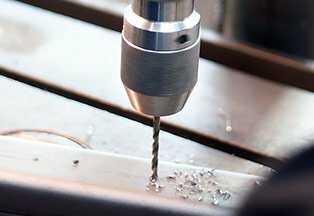 Explore our full range of custom fabrication, design and restoration services, or get in touch to discuss your vision in greater detail. We're more than Blacksmiths, we're artists who take tremendous pride in the finished quality of our life's work. 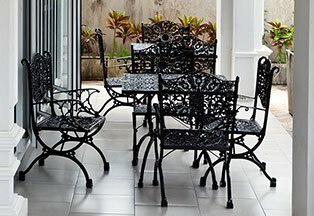 Regardless of the nature or scope of your project, we invite you to learn why so many have come to trust our commitment to professionalism and unparalleled craftsmanship. As our clients will attest to, the detail and precision we impart into each custom forged creation is what sets us apart. 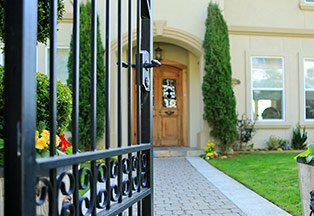 From the simplest fireplace screen to the most comprehensive custom gate system, our artisan approach is truly innovative and limited only by the fires of your imagination. Our designs can by complemented by a full spectrum of accents such as stainless steel, brass, copper, luxurious woods and more. Browse our gallery or get in touch with us directly to learn hour our artistry can bring your vision to life. 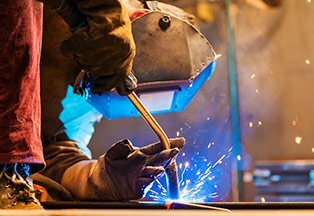 To speak with one of our forge's principal Blacksmiths or discuss your ideas in greater detail, get in touch by calling 585-360-4766, or by writing to us through our site's secure contact page. Copyright © 2019 AMA Metal Artistry.